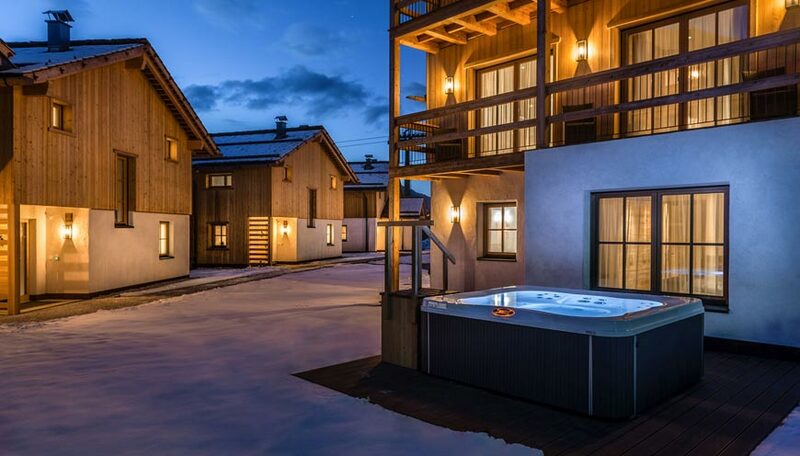 Different size of chalets to accommodate guests in the best way. 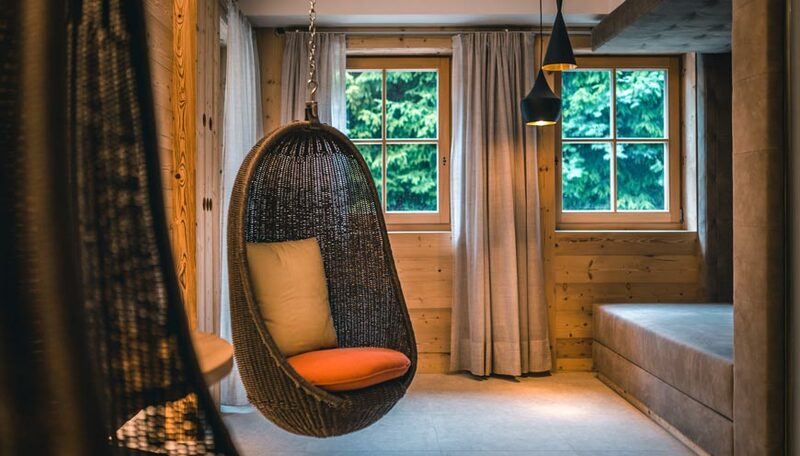 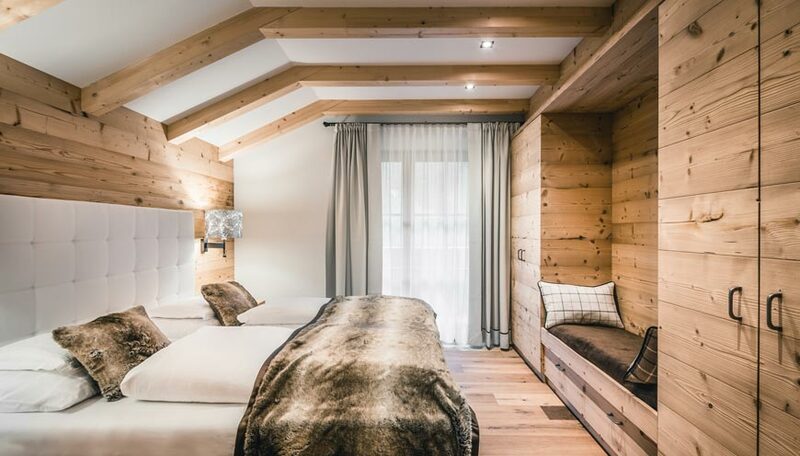 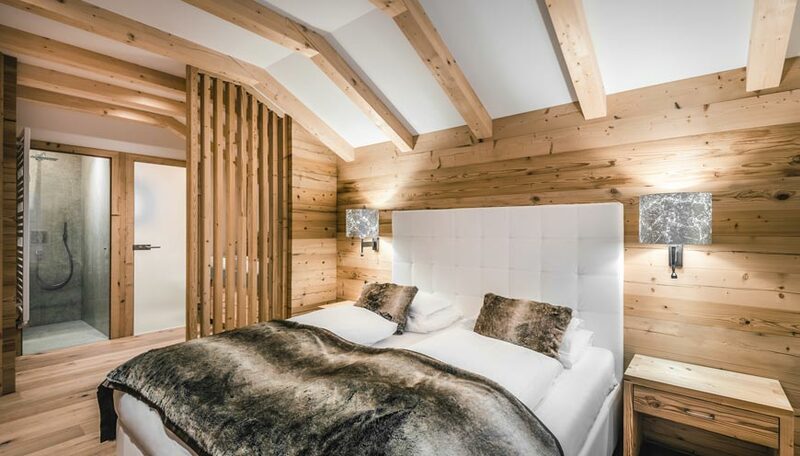 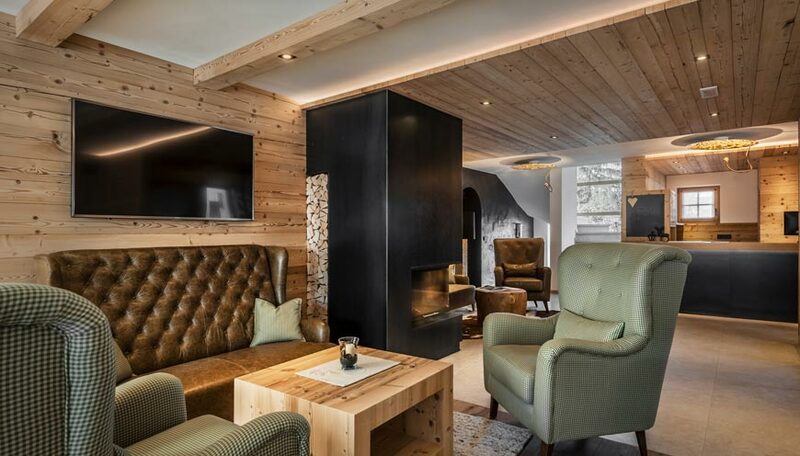 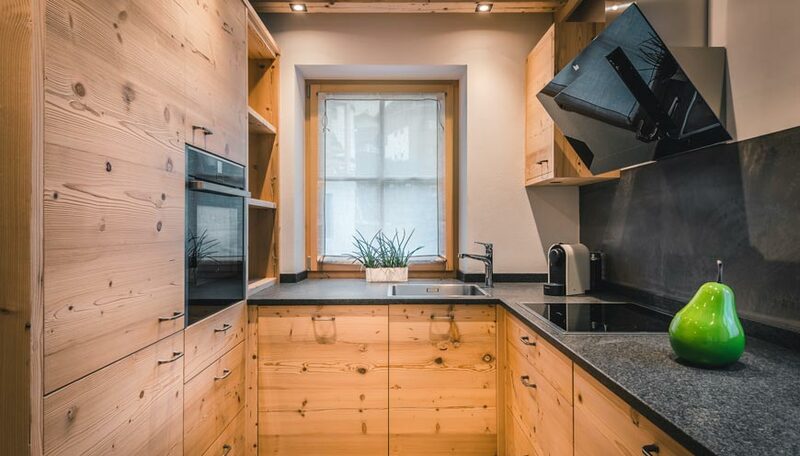 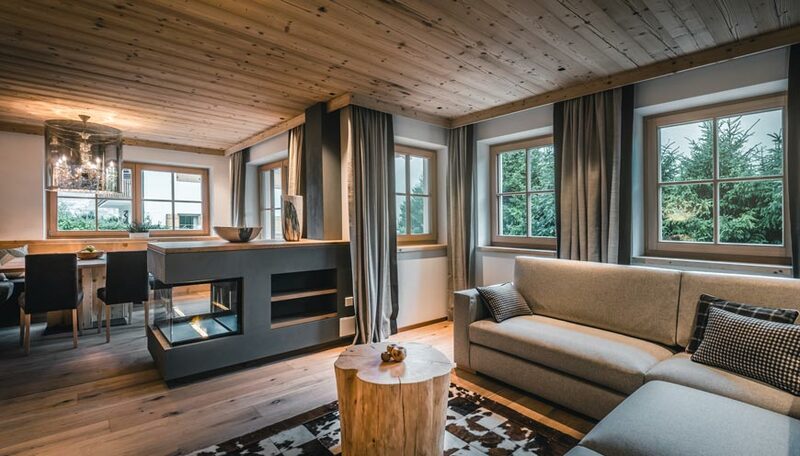 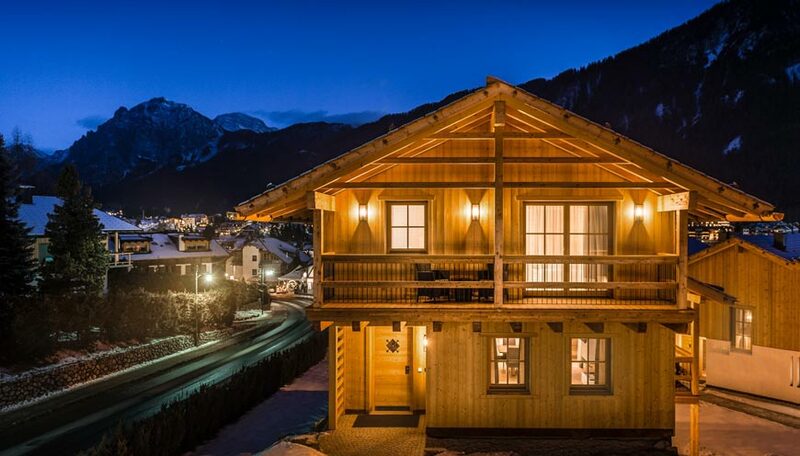 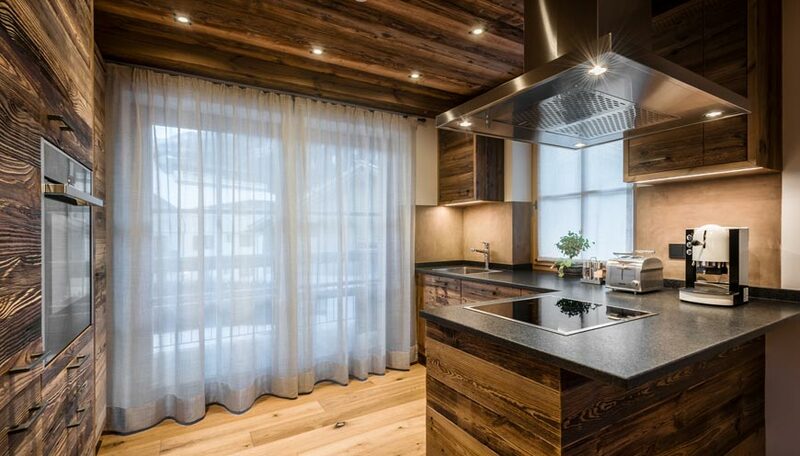 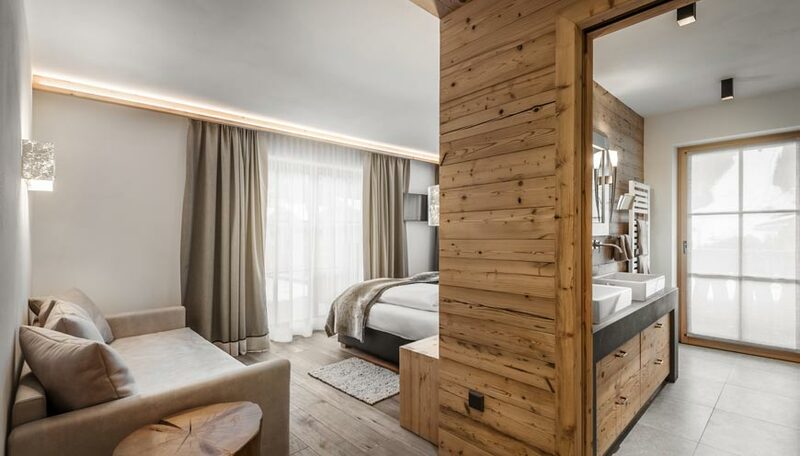 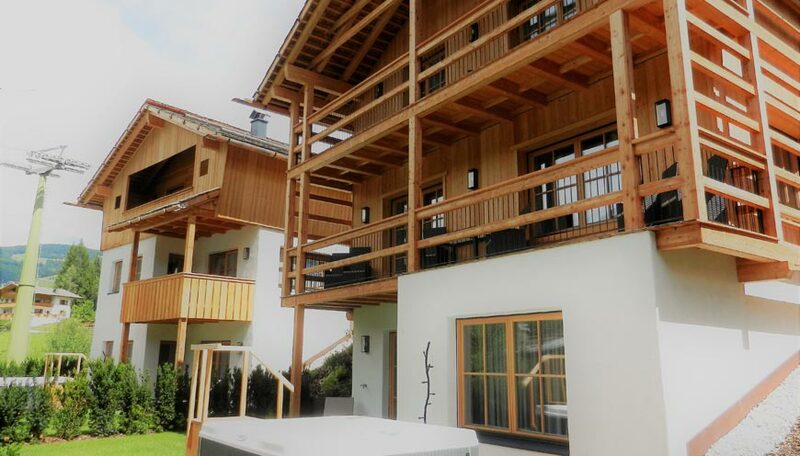 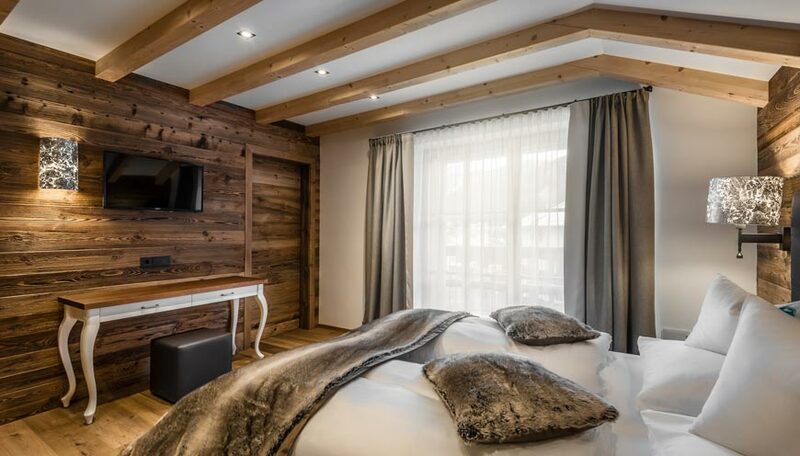 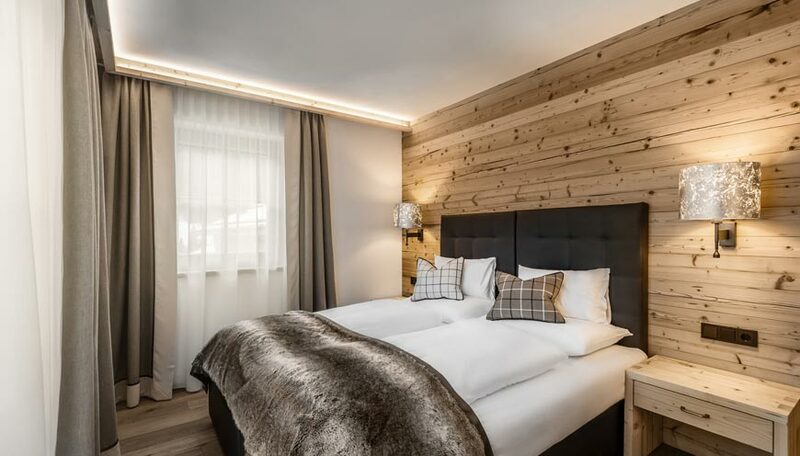 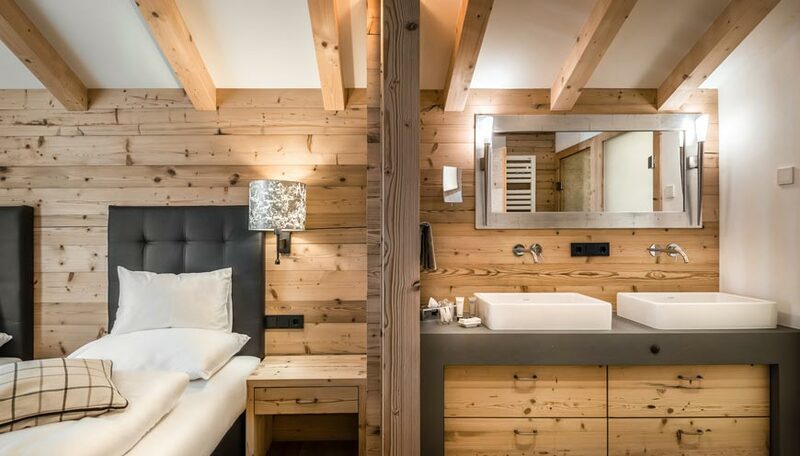 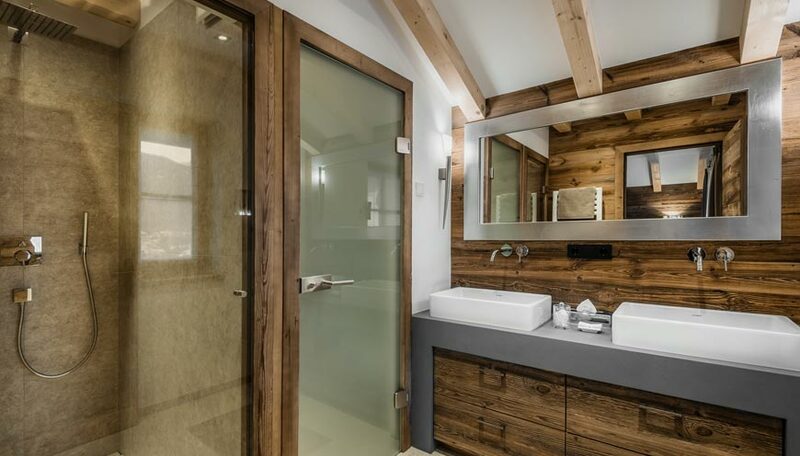 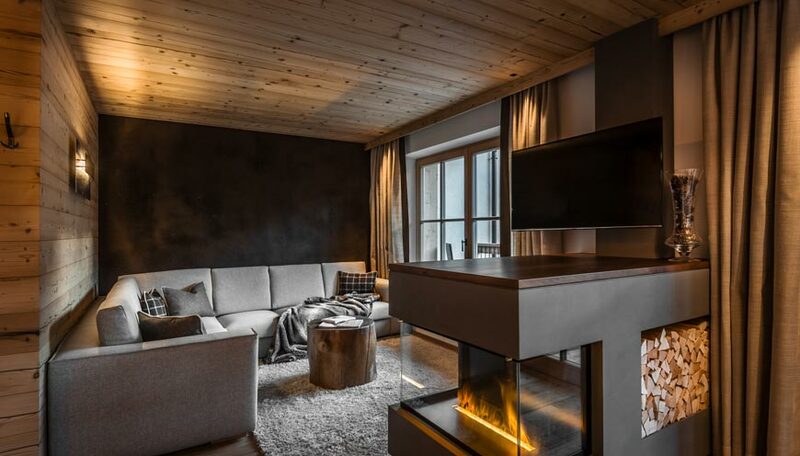 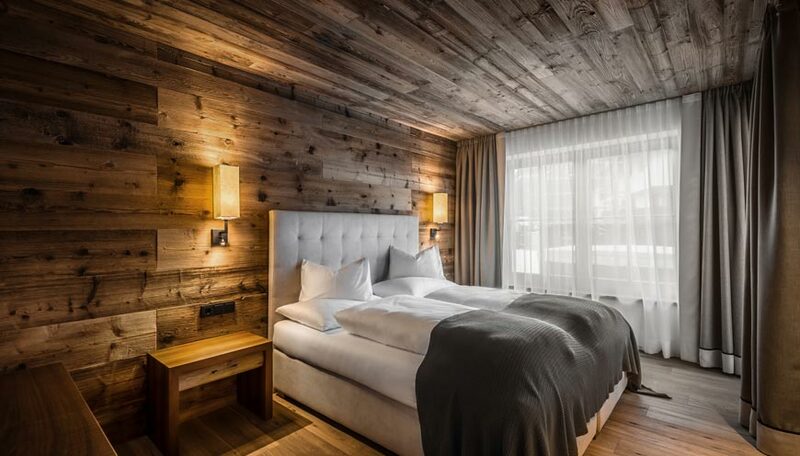 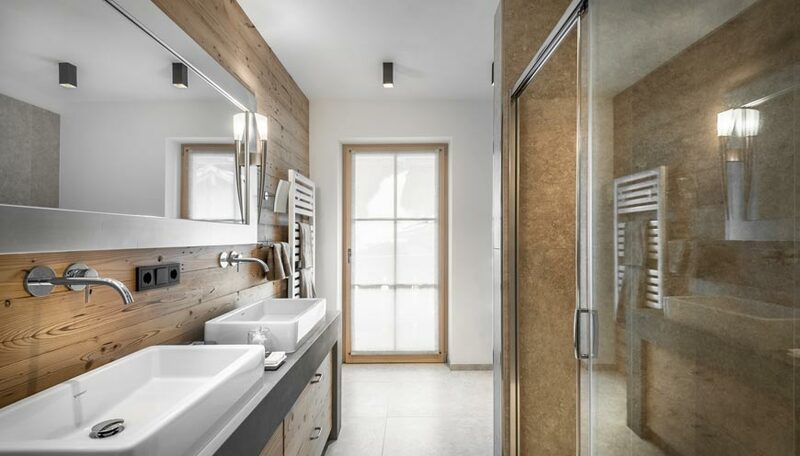 Each chalet of the collection, 2, 3 or 4 bedrooms chalets has been designed to give privacy and comfort to the guests in a perfect balance of modern features and tradition, fairy tales atmosphere and sport adventures all in one. 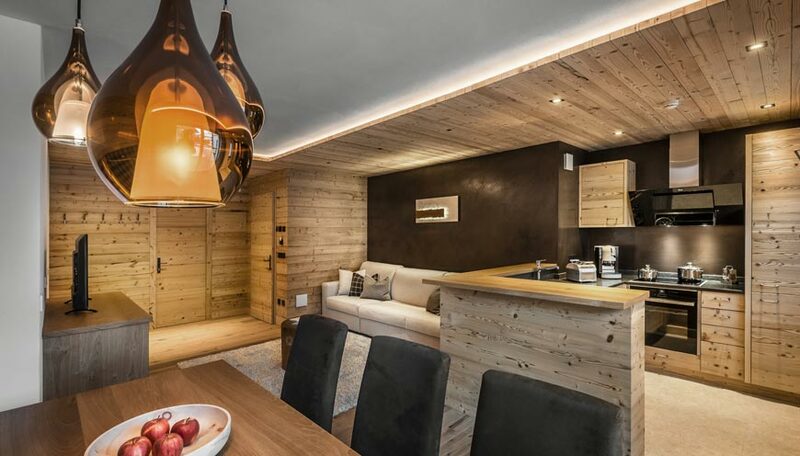 The chalets create an exclusive village where guests are assisted and share the common areas until they close the door of their private chalet. 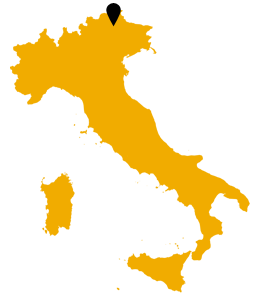 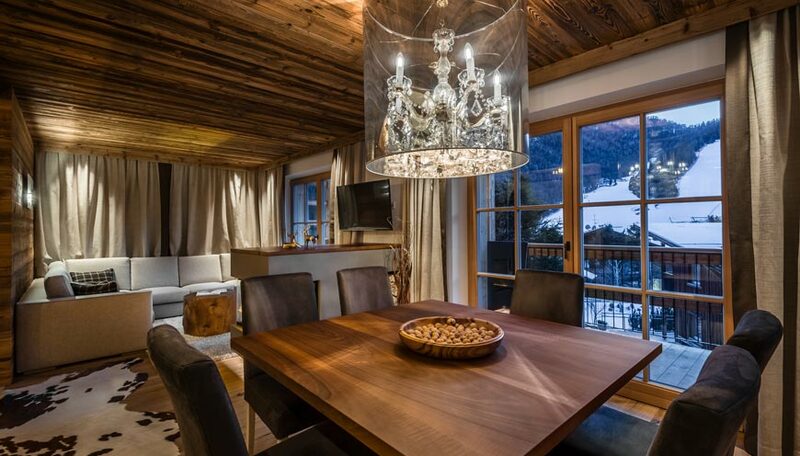 The concierge service offered by the estate, hotel service style in the privacy of a chalet. 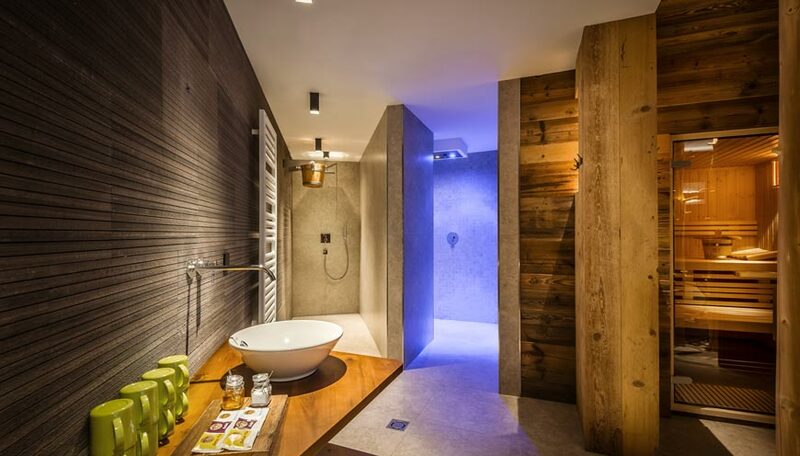 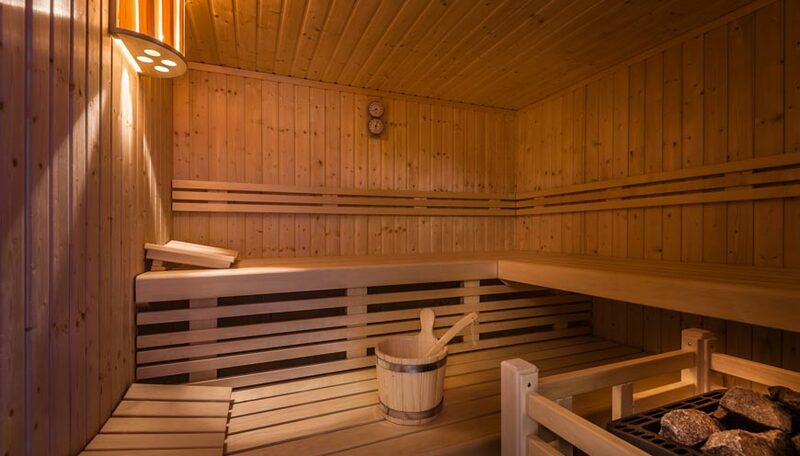 Private Spa / Finnish Sauna / Jacuzzi. 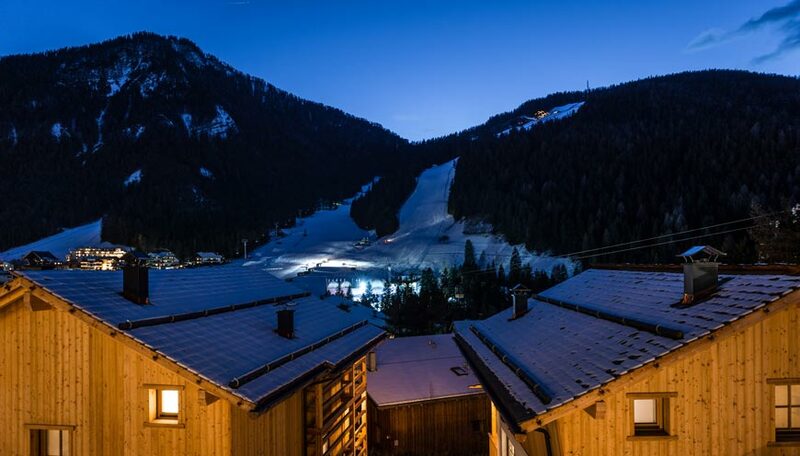 Sella Ronda ski area can be reached from Kronplatz ski slopes and bus transfer to cabinway Picculin (21km from the chalet). 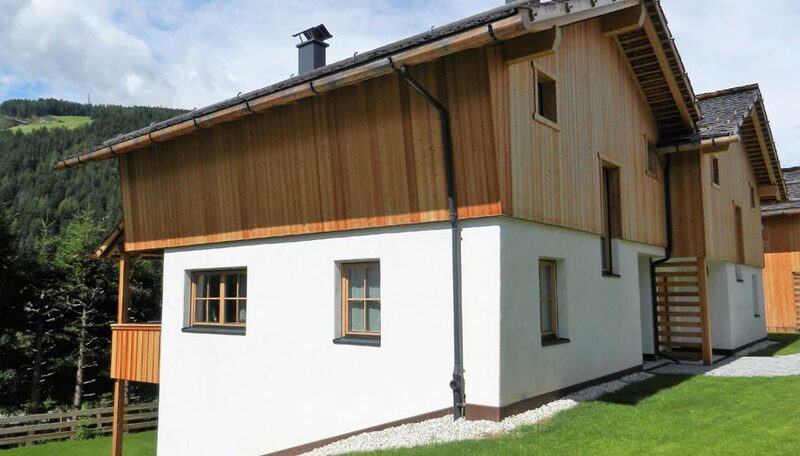 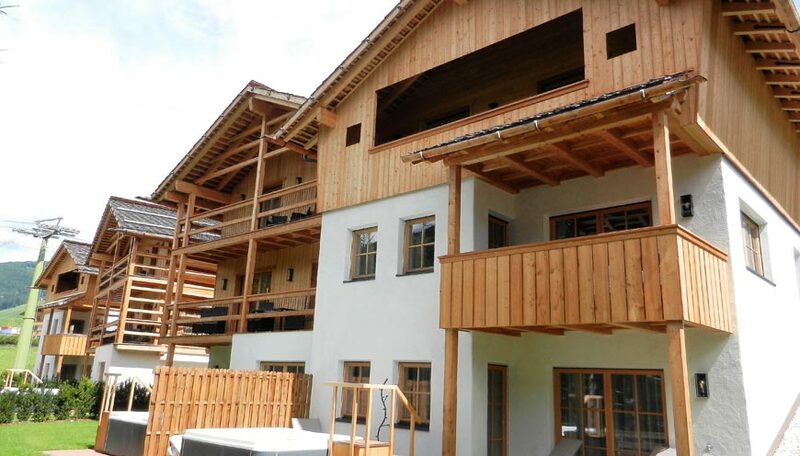 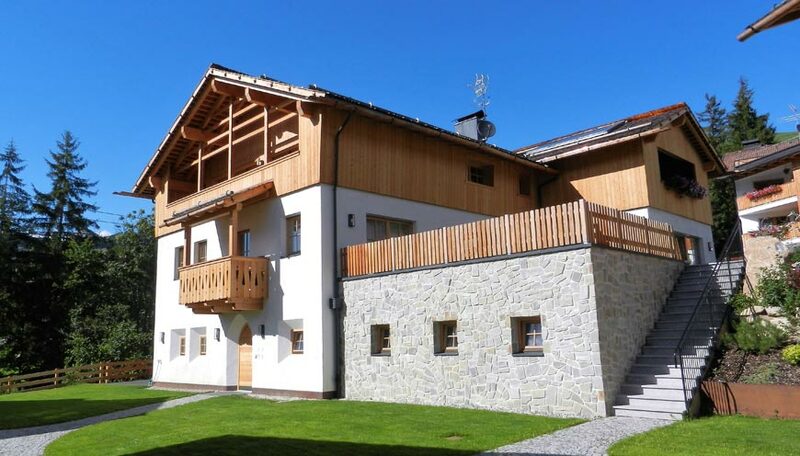 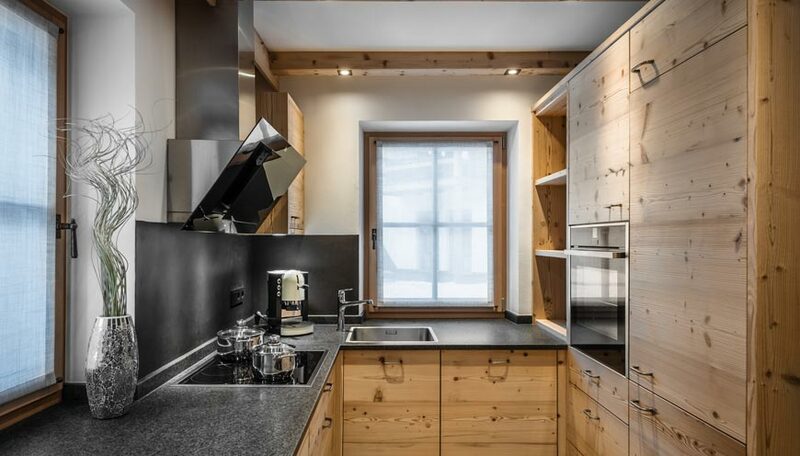 Chalets Starting prices from 500â‚¬ per day, for more specific offers please kindly send an email to info@dolomiteschalet.it, with details of your request. 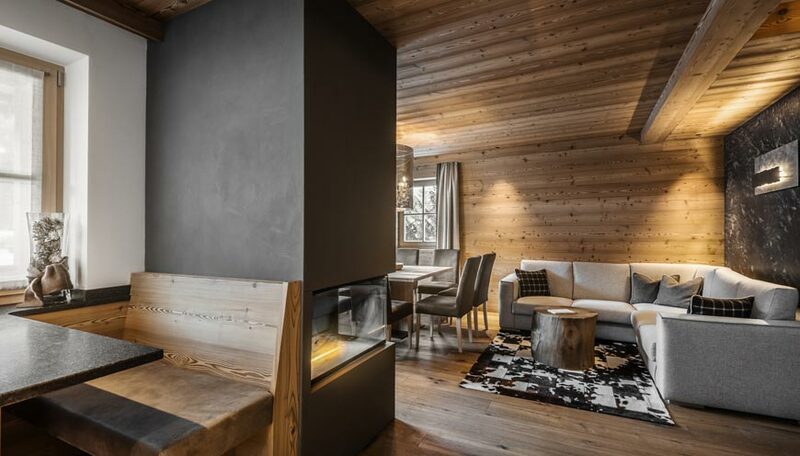 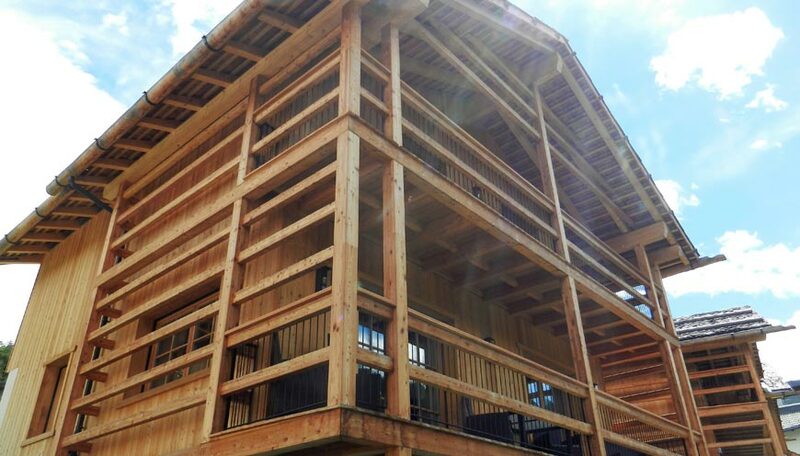 The location of the Chalet collection is the perfect point of view of the magic colors of â€˜Alpe di Fanesâ€™. 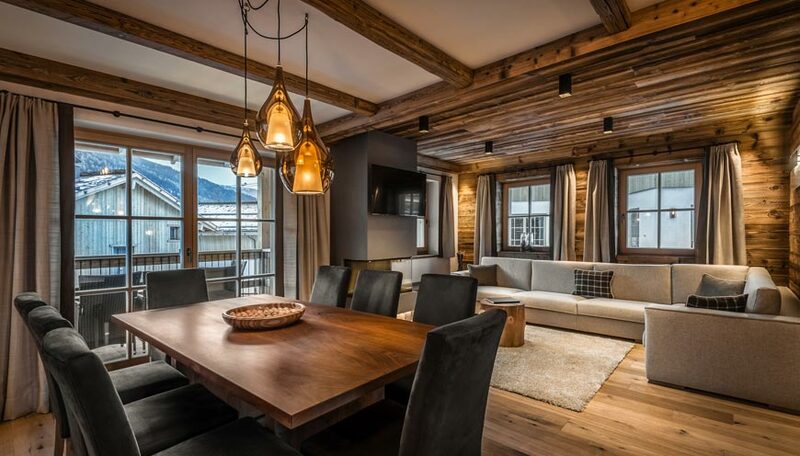 The ancient tales of the mountains talk about a magical reign to discover, a place to find peace of mind. 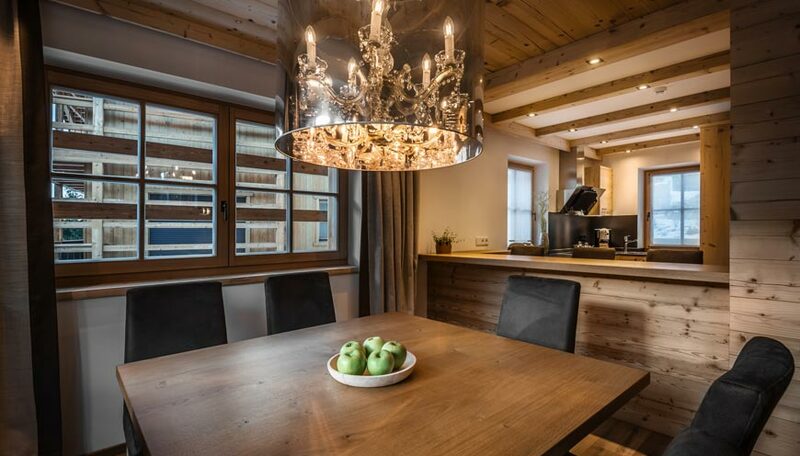 Every morning you can ask for a tasty breakfast basket before joining the ski lift by foot and start the day on the snow. 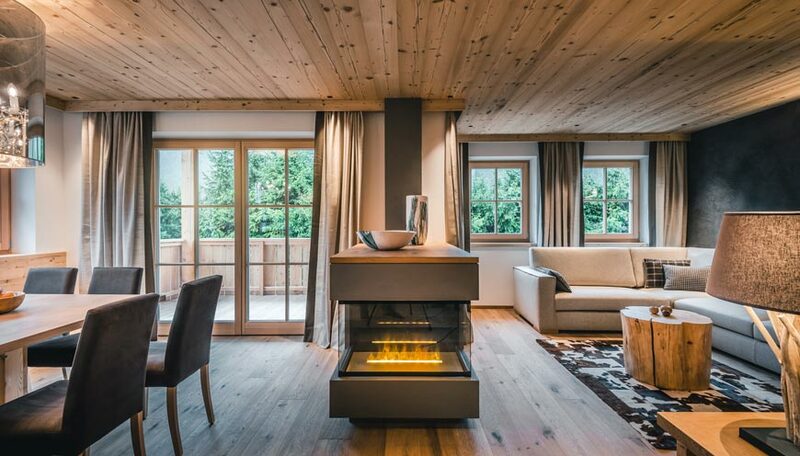 In this corner of the Dolomites, nature is uncontaminated, and the scenery in front of you is a call for quality time with your family. 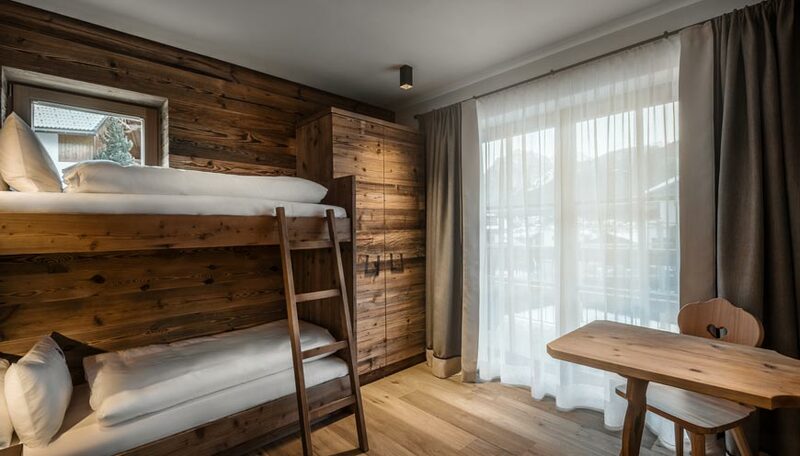 Kronplatz ski resort is waiting for you for great days on the snow, a ski resort ideal for families, and extremely well organized. 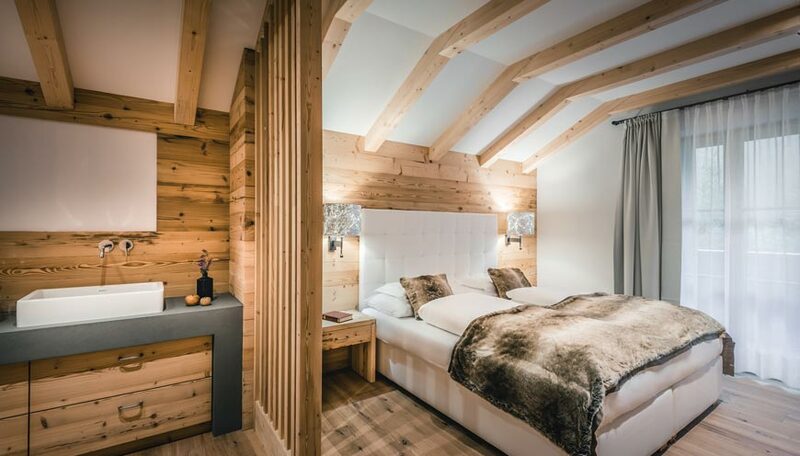 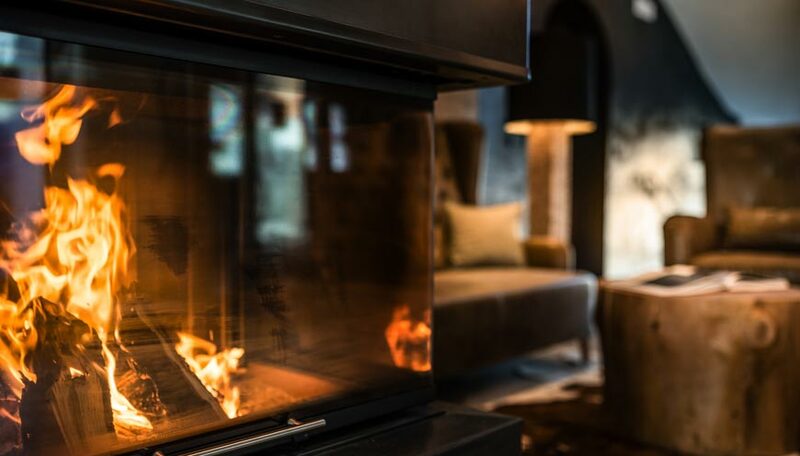 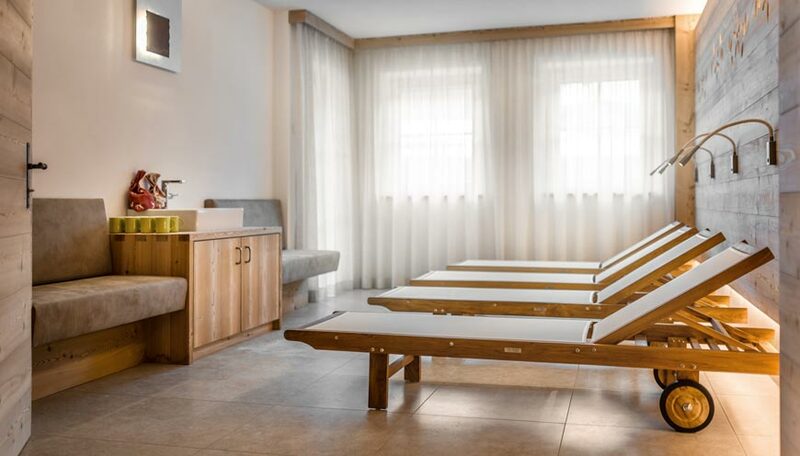 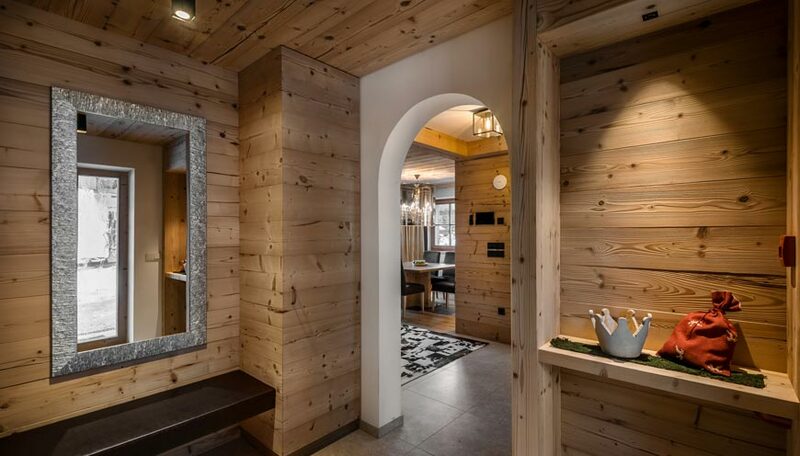 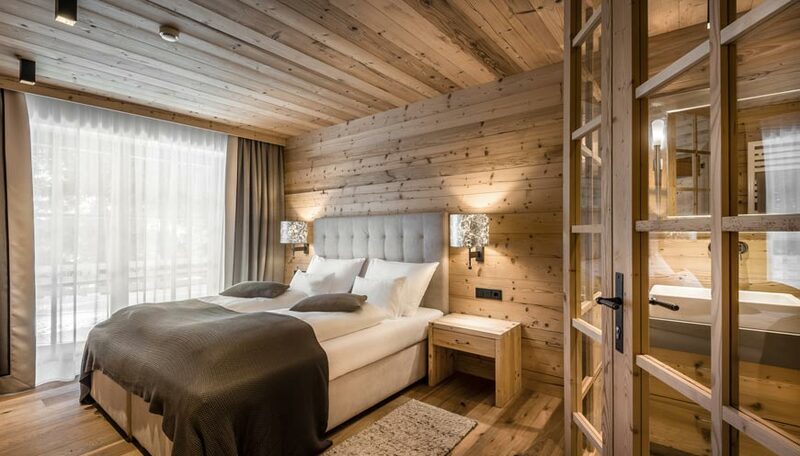 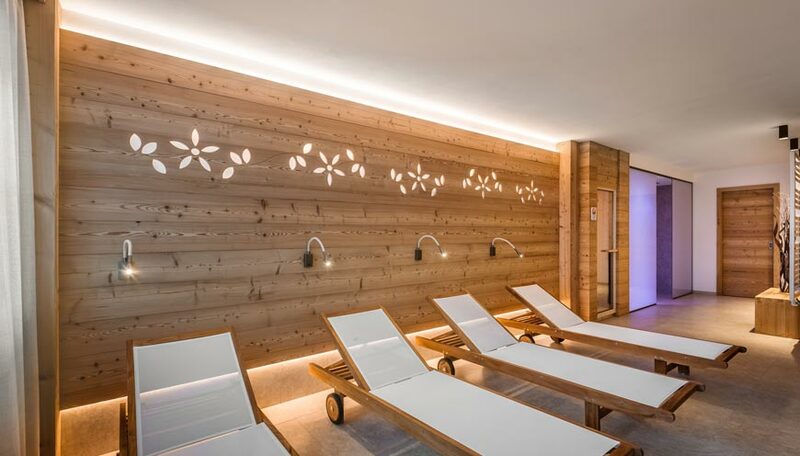 At the end of the stay, back to the warms of the chalet, where wood and soft colors will put you in the right mood to enjoy a relaxing massage in complete privacy, while the rest of the family can enjoy sauna in your private spa room. 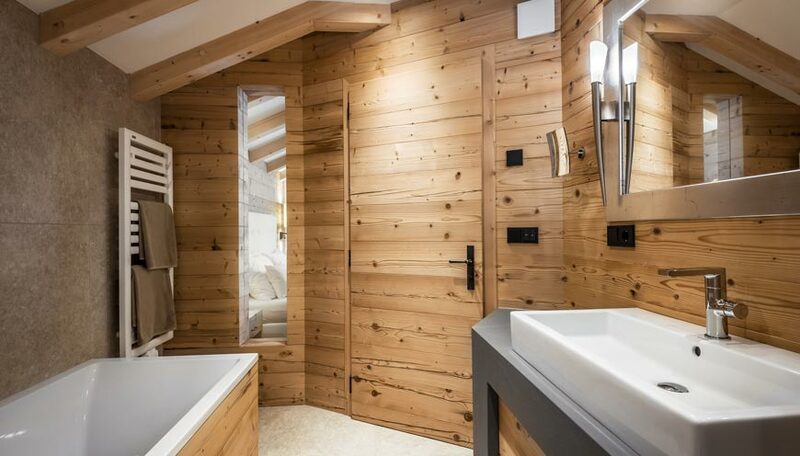 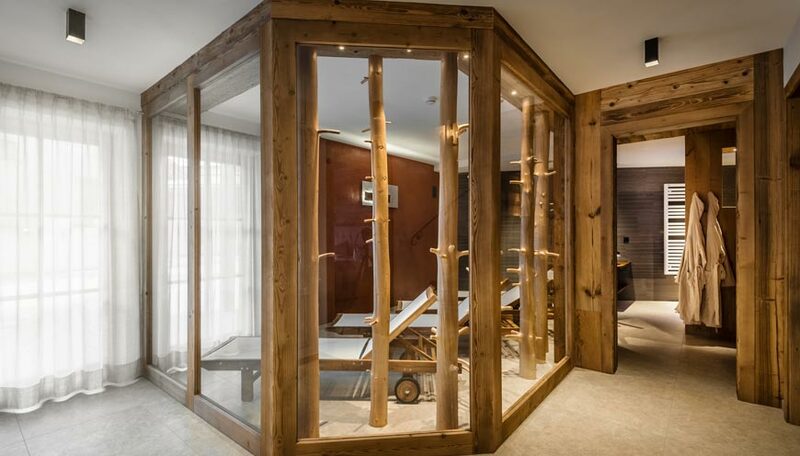 On your last day, if you want to enjoy skiing up until the last minute, feel free to do so, a changing room with shower at the Resort is at your disposal, before heading back home.